Whether your family owns a trampoline or you ask your parents to go next door to jump on your friend’s, a trampoline can be very fun and one trait all trampolinists share is the desire to bounce higher. Our front yard trampoline is great fun for our entire family. And its absolutely a great exercise too. So having a trampoline that’s not bouncy can be one of the worst feelings ever. 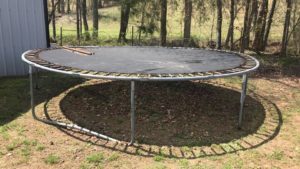 However, you may be asking yourself question like “why is my trampoline not bouncy?” Don’t worry this guide will explain everything you need to know about trampoline not bouncing and what you need to do to fix the problem. 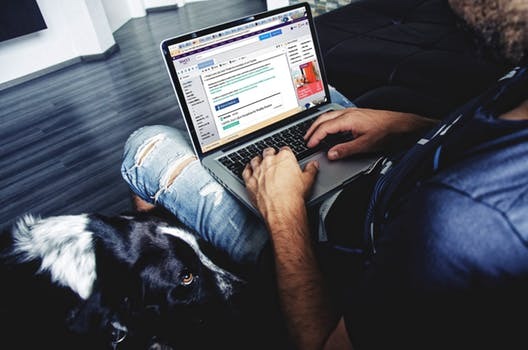 Continue reading to learn more. Why is My Trampoline Not Bouncy? If your like many people that suddenly noticed that your trampoline just doesn’t bounce like it before, Then you know this is can be one of the worst feelings because the bounce is the most important factor of a trampoline. Having a trampoline that not bouncy is a common problem that all trampoline owner will encounter eventually. The main reason for trampoline not bouncy is due to the overstretching of springs, springs are what give trampoline their bounce, but they can also become a serious safety hazard if poor quality springs are used. Low-quality springs normally break or collapse over time or even rust. So its always best to look trampoline with rust resistant and durable springs. We also believe spring base trampoline is the best on the market today. Because the bounces are simply unmatched. And there are two different springs that are available, these are short springs are long springs. Generally speaking, we believe long springs are the best, these springs allow you to have some of the highest bounce possible. But most trampoline tends to have a short spring create a rougher and choppier feeling that reduces the bounce of your trampoline. Padding is another important factor when it comes to a trampoline. If the springs aren’t padded, injury can easily occur at any time. Arms or legs can get stuck between springs or the springs themselves can cut or injure a jumper. So make sure your trampoline is properly padded to prevent any injury from happening. Also buying additional pads can add an extra layer of comfort to your trampoline. How to Increase The Bounce on a Trampoline? If you want to increase the bounce on your trampoline then we recommend adding more springs, this is a great method and the longer the spring, the more bounce you’ll get from the trampoline. Also, the newer the springs the better the bounce will be. I wouldn’t recommend crossing springs or getting your trampoline wet. 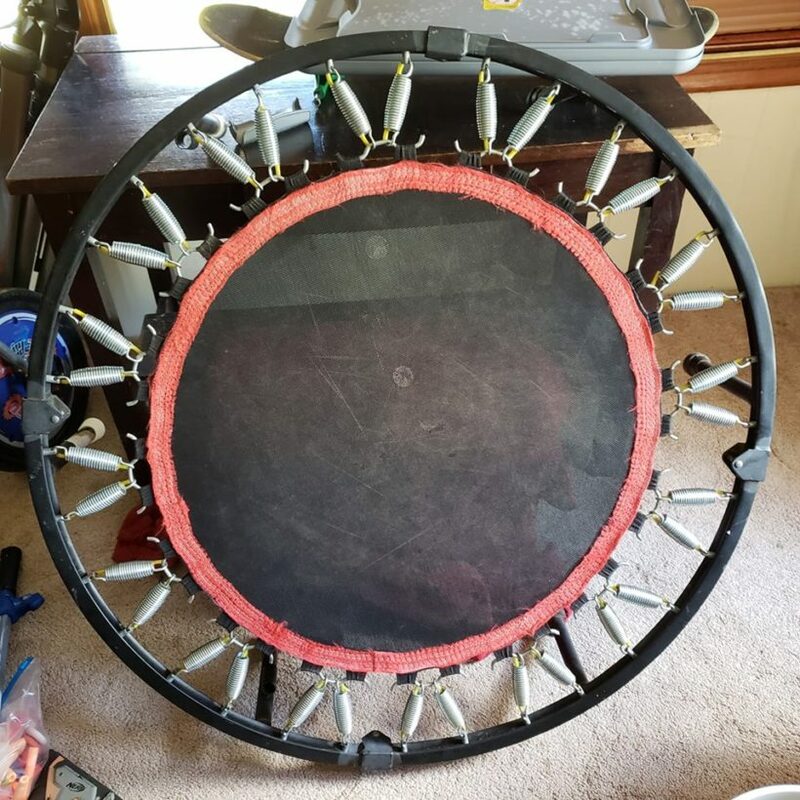 The only good way to get it bouncier is to buy new, more high-quality springs or just buy a new trampoline if you have money spare. Everyone at one point in life will experience a trampoline that’s not bouncy and If your trampoline isn’t bouncing then you can’t have any fun with your friends and family. So investing in a new spring is the most important thing you can do today, we recommend dual taper spring. Even though these springs are more expensive than a normal non-taper, it will last longer and the performance will be much better. We also realized that tapered compression springs provide more lateral stability and because of their shape, are actually stronger than straight springs.